We are a small team of British musicians, audio engineers and people who are passionate about sound. Like our founder, Ted Fletcher, we believe that airSOUND™ is the best way to enjoy good music. We create products that bring airSOUND™ to your home in the simplest way possible. All Orbitsound products use patented airSOUND™ technology. airSOUND™ is a fundamentally different approach to reproducing sound that eliminates the need to be in a ‘sweet spot’ for optimal sound. 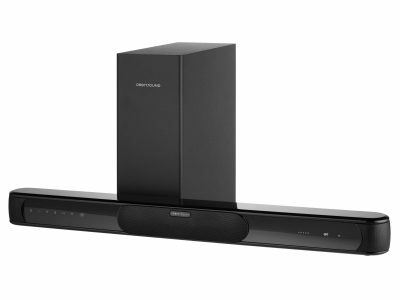 airSOUND™ uses front & side-firing speakers and some sonic processing to achieve a 1-box panoramic sound experience. 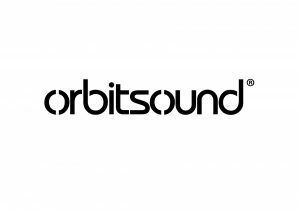 Other Orbitsound products available. Please ask.